Tenorio 1, 29400 Ronda, Spanje. 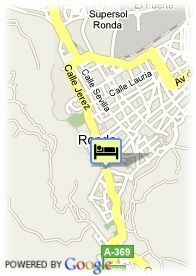 Charming hotel in the old town of Ronda. 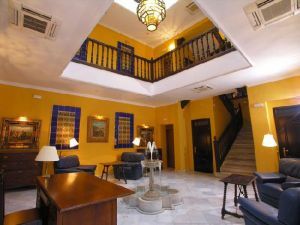 Poeta de Ronda Hotel is placed in a traditional house with Andalusian style, where formerly lived Pedro Pérez Clotet, famous poet of the generation 1927. This hotel disposes of 12 rooms with exquisite style where the modern comfort is combined with the tradition from Andalusia. As well as its furniture, elaborated by cabinet-maker craftsmen from Malaga. Poeta de Ronda also has a charming interior patio. Enjoy the terrace o9f its restaurant, the best place to relax while tasting the typical home-made cuisine of Ronda. The location of the hotel allows the guests to enjoy the well-known beaches of the Sun's Coast, as well. A charming hotel in Ronda. This four stars hotel has a very special charm, thanks to its Victorian style.